Proactively engaging citizens and effectively responding to their inquiries is a big job. Just ask Fairfax County, Virginia, one of largest counties in America. 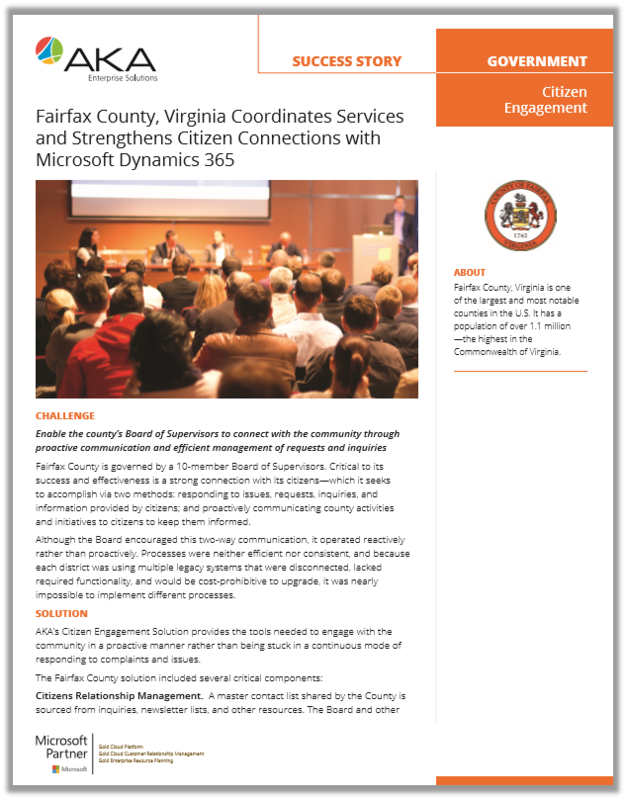 So, how do they do it, and why are they considered one of the top digital counties in the U.S. by the Center for Digital Government (CDG) and the National Association of Counties (NACo)? Increase the channels for monitoring issues to include social media programs.